Following their hugely successful opening in June, The Crux & Co is set to open their new city Patisserie Shop on October 19 which will be the fourth dining haunt to paint its name at Sheraton Melbourne Hotel. 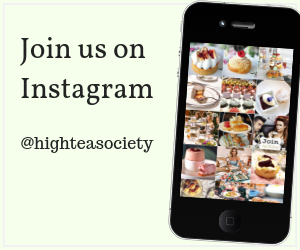 To celebrate the launch of several new Twinings flavours, High Tea Society joined 10th generation Twining, Mr. Stephen Twining for a little tea appreciation soiree. 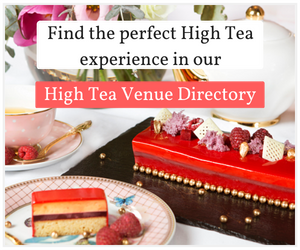 The Sydney Tea Festival is an opportunity to connect with some of your favourite tea brands, discover new favourites and explore beautiful tea wares. 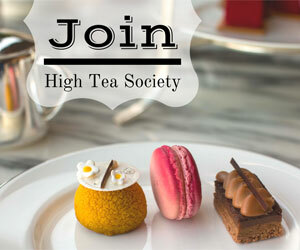 You can also taste an amazing assortment of treats to inspire your next high tea party. 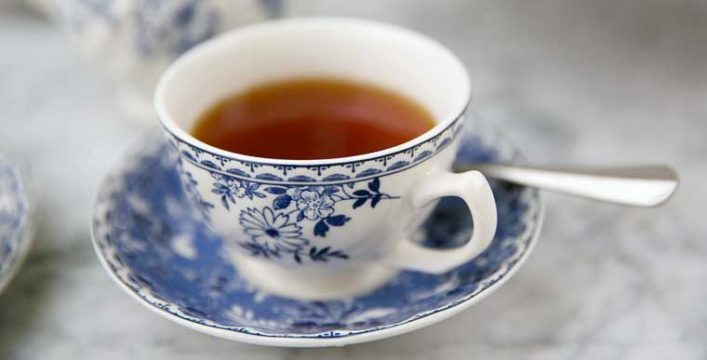 Wedgwood announces with great sadness the death of Piers Anthony Weymouth Wedgwood.